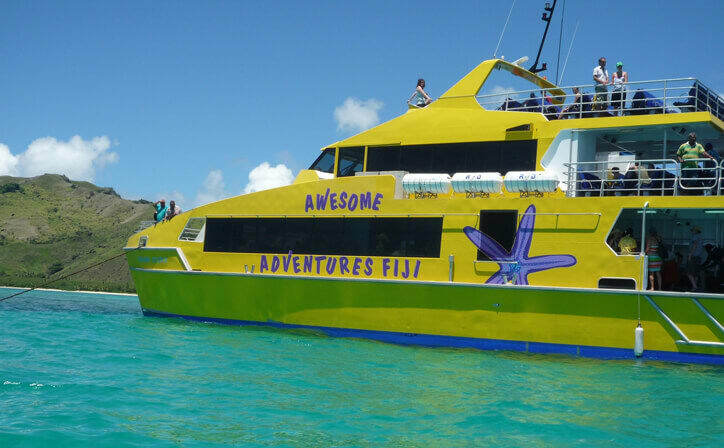 Six night tour to Fiji. Arrive at Nadi International Airport. After clearing Fiji’s Immigration & Customs please proceed and exit the Customs Hall. Meet your driver and be transferred (seat-in-coach) to your hotel. Rest of the day at Leisure and overnight at hotel in Nadi. Breakfast at Hotel. Depart for an unprecedented adventure of 5km of ZIP LINES woven into a truly spectacular wildness settings of caves, canyons and mountaintops. Soaring higher, faster and longer than ever before. It offers jaw-dropping speeds, and breath taking ocean views with the added adventure of limestone cave exploration. Overnight at hotel in Nadi. Breakfast at Hotel. Enjoy the many activities available at the hotels/resorts or take up and optional excursion during the day or relax at the resort. At evening leave for a CAPTAIN COOK - SUNSET DINNER CRUISE. Cruise into a pacific island sunset while you enjoy a delicious barbeque Dinner, Fijian cultural entertainment and spectacular scenery round-off a perfect evening on the water. Overnight at hotel in Denarau. Breakfast at Hotel. Free Day. Pamper youself at Spa. Free time to opt for Jet Boating/ snorkeling / kayaking. Relax and party at local pubs like PURPLE HAZE and ICE BAR Overnight at hotel at hotel in Coral Coast. Breakfast at Hotel. Depart for full day DISCOVER FIJI TOUR which includes River Canoeing, Fijian Village Tour, Magical Waterfall and Bamboo Rafting. Overnight at hotel in Coral Coast. Fiji, a country in the South Pacific, is an archipelago of more than 300 islands, a perfect getaway for honeymoon. 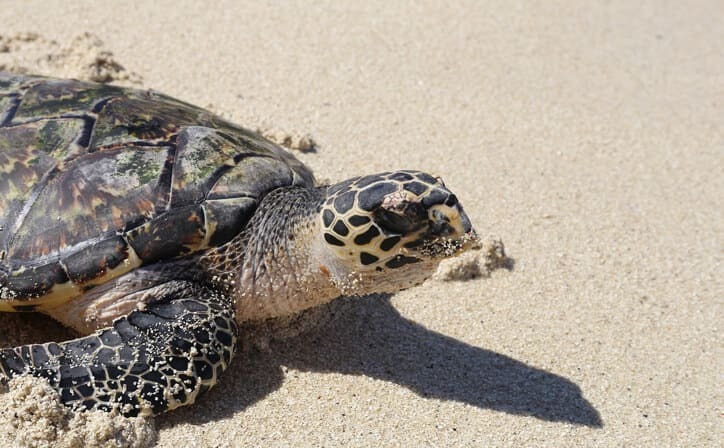 It's famed for rugged landscapes, palm-lined beaches and coral reefs with clear lagoons. Its major islands, Viti Levu and Vanua Levu, contain most of the population. 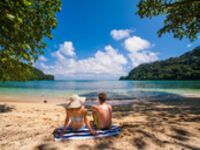 Set your internal clock to ‘Fiji time’: exploring the archipelago’s exquisite beaches, undersea marvels, lush interiors and fascinating culture shouldn’t be rushed.Dazzling sands, perfect palm trees and waters so blue they glow – Fiji’s beaches look airbrushed. While stunning stretches abound, it’s on the islands of the Mamanucas and Yasawas that you’ll find heavenly heavyweights. These beaches are the poster-child for paradise, luring thousands of visitors keen to discover their own South Sea idyll. 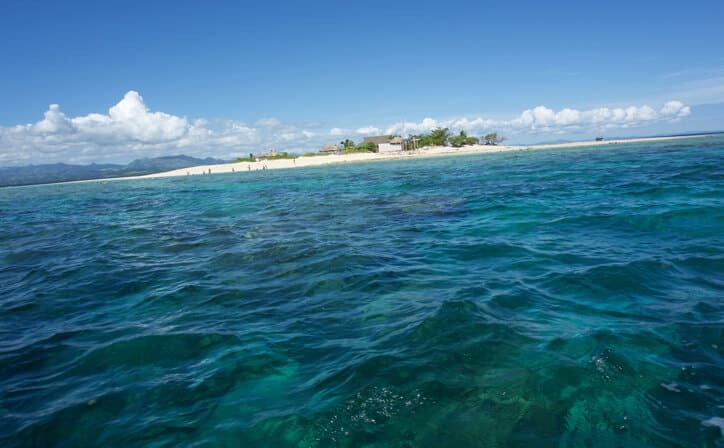 Fiji’s calm seas belie the riot of life going on within. With seemingly endless stretches of intensely coloured reefs and more than 1500 species of fish and colossal creatures Fiji’s underwater world is worth the plunge. 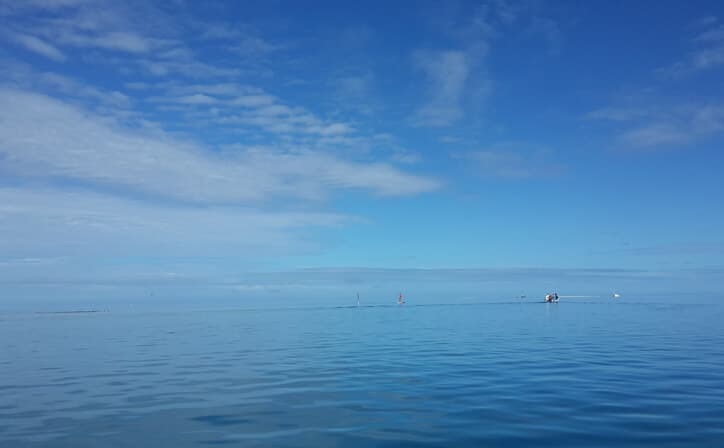 Seasoned divers and snorkellers will find plenty to excite them, while first-timers will be bubbling excited exclamations into their mouthpieces. 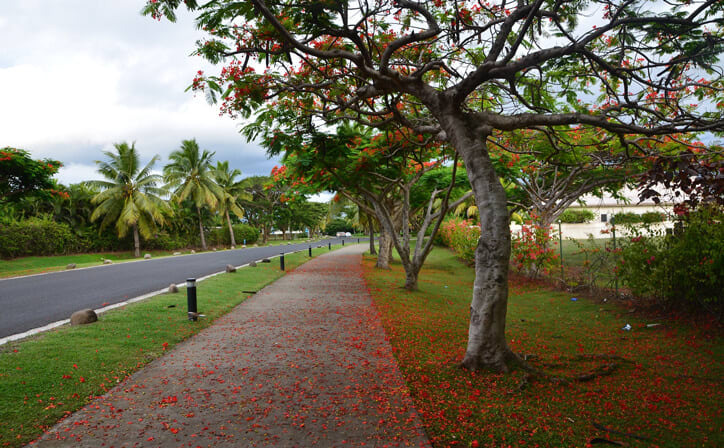 Fijian life revolves around the church, the village, the rugby field and the garden. While this may sound insular, you’d be hard-pressed to find a more open and welcoming population. Though the realities of local life are less sunny than the country’s skies – many regions are poor and lack basic services – Fijians are famous for their hospitality and warmth, which makes it easy to make friends or immerse yourself in Fijian culture on a village homestay. ○ 5% Govt. Service Tax. 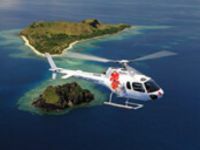 To get a different vantage of Fiji’s topography, take a helicopter tour from Nadi International Airport to the Mamanuca Islands, a string of islets that stretch for miles northwest of Vitu Levu. 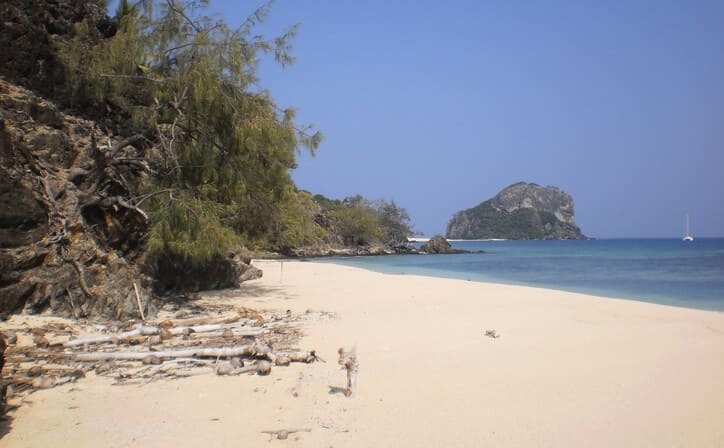 One of the highlights: Monuriki, the island Tom Hanks made famous in Castaway. Located just off Vitu Levu’s southern coast is Beqa Island and the surrounding Beqa Lagoon, home to more than 100 dives sites, some just a five- to 20-minute boat ride from shore. See why Fiji is considered the soft coral capital of the world as you spy on blue ribbon eels, ghost pipefish, seahorses, pelagics and more — most at depths above 50 feet. But it’s not just about underwater sightseeing. 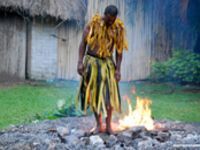 Beqa Island is home to the Sawau tribe, who originated the traditional art of fire-walking. 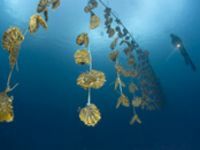 Justin Hunter has spent the past decade cultivating some of world’s most unique pearls in the pristine waters of Savusavu Bay. While you can find Hunter’s distinctive products at a variety of stores and resorts, they’re best sourced, well, right at the source. J. Hunter Pearls’ flagship shop is situated on the town of Savusavu’s main street, a stone’s throw from where the pearls are harvested. Just north of Taveuni lies Matangi Private Island Resort, where thatched-roof bures built on stilts peek out from the leafy jungle canopy. (They also have bures on the sand if you prefer.) Pack a picnic basket and play Robinson Crusoe in Horseshoe Bay, a scimitar of sand cupped inside the once-active crater. You can snorkel right off the beach and then nap the afternoon away. 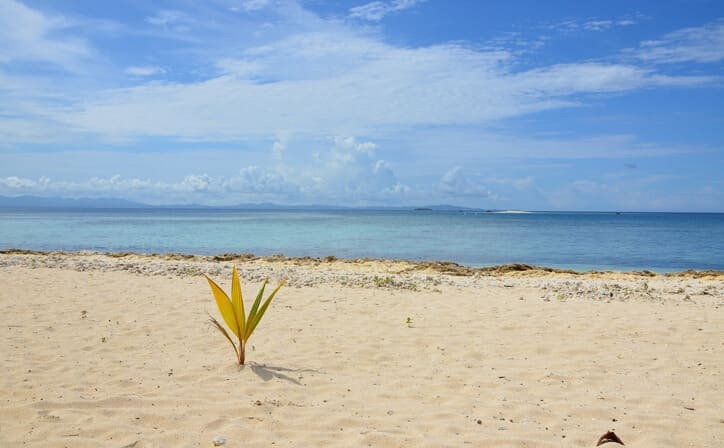 Overall, the best time to visit Fiji is from late October to early November when the cost of getting and staying here has not yet reached its peak, the weather is dry, settled and warm and the beaches and resorts are far less crowded as school is still in at this time of year.